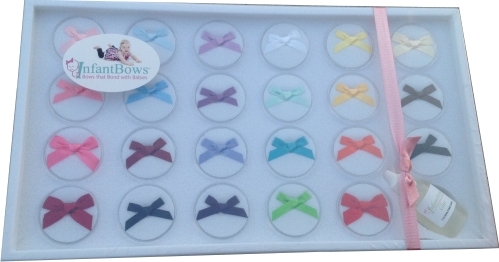 Our InfantBows™ Gift sets are currently out of stock on Amazon.com. 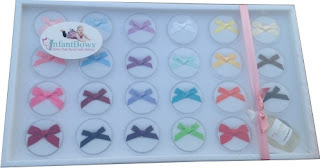 We will post a direct link as soon as we have more product available. Thank you for your amazing response and support!